The catalog includes collection information on archives, manuscripts, and special collections. 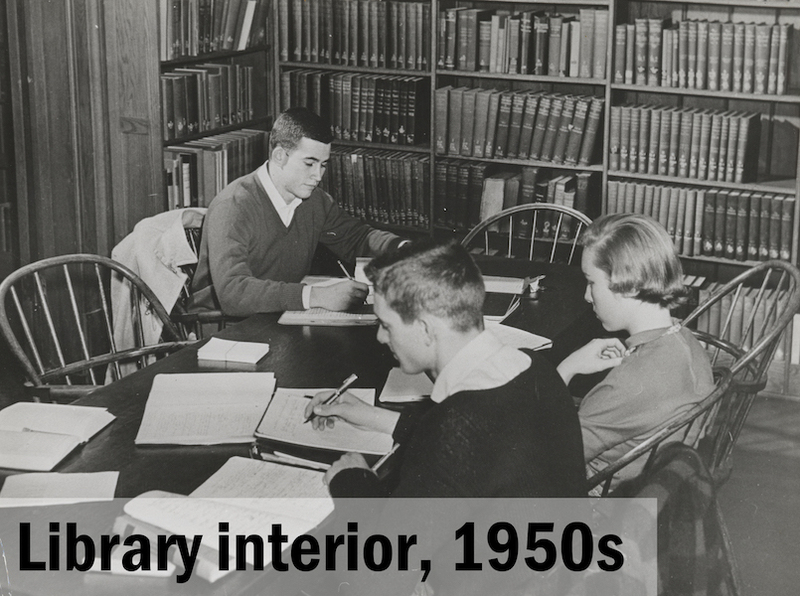 Only collections that are in the McDaniel College Archives are listed in the catalog. If you cannot find information on what you are looking for, have questions, or need additional help using the catalog, please contact the Archivist. 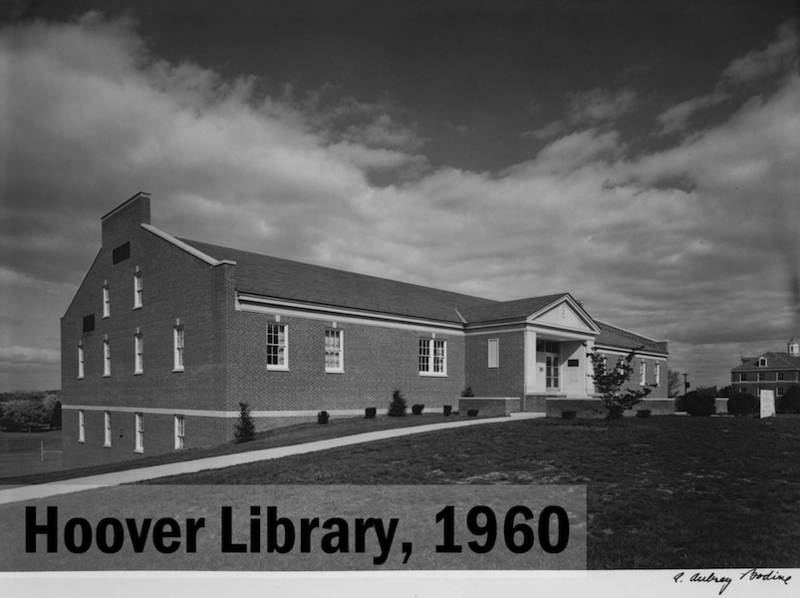 The McDaniel College Archives at Hoover Library was established in 1969 as the repository for the records of the College that are past their active use cycle and are of historical value, and for other documents and artifacts that are related to the history of the College or of interest to faculty for the purpose of engaging the College's students in scholarly research as an integral part of their liberal arts education. Manuscript Collections (MS) – Generally, paper/photographic collections produced by, for, and about individuals. Many of the manuscript collections in the Archives are the papers and memorabilia of alumni and faculty. Special Collections (SpC) – Related to a subject or interest and may contain several types of material including books, manuscripts, memorabilia, and other artifacts. College Records (RG) – The repository of non-current official records produced by or for McDaniel College that are kept for the continuing and enduring value to the College's history. Researchers are encouraged to use all these collections. However, there may be restrictions on some of the collections. If the material you wish to research is restricted, please contact the Archivist. Collections are non-circulating and must be used in the Archives. 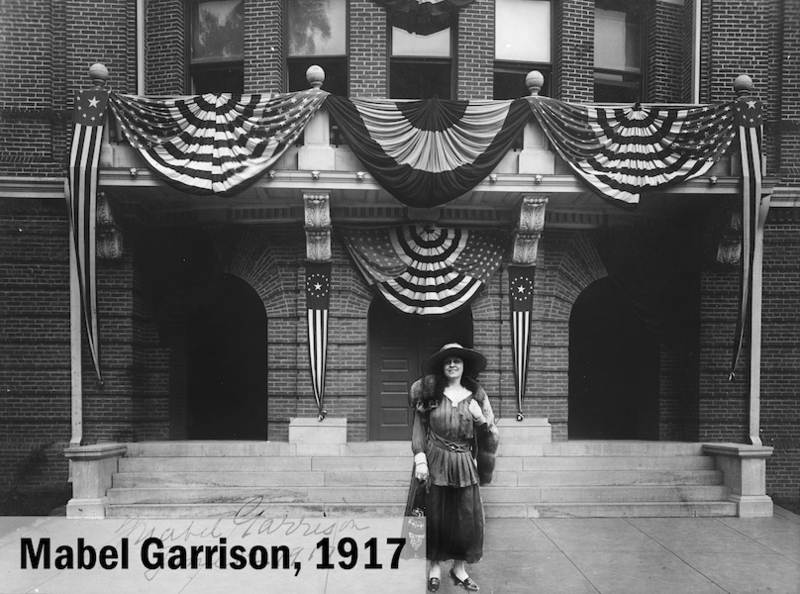 The Western Maryland College Archives Fund at McDaniel College was established in 2014 by Caroline Benson Tringali, Class of 1985, in recognition of her 30th reunion and in honor of the many members of her family who have attended the College since 1899. 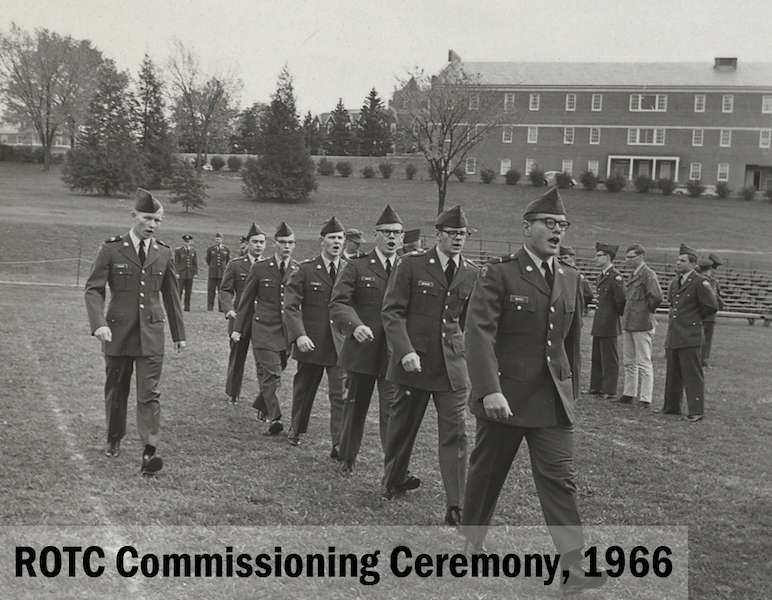 It was established to preserve the history of the College for future students and scholars. Under the direction of the Director of Hoover Library, the Fund is to be used by the College's Archivist to support the highest priorities of the department that will help ensure preservation of artifacts in the collection or to add to the collection, as well as provide for the purchase of equipment or renovation of the Archives. The initial focus of the Fund is to address the "backlog" of WMC items with the focus including McDaniel College items in the future. To ensure the long-term preservation, storage, and access to these historical records in the Archives, please consider a monetary donation to the fund. For more information, or to support the fund, please contact Andrea Briggs, College Archivist, at abriggs@mcdaniel.edu, or (410) 857-2793.